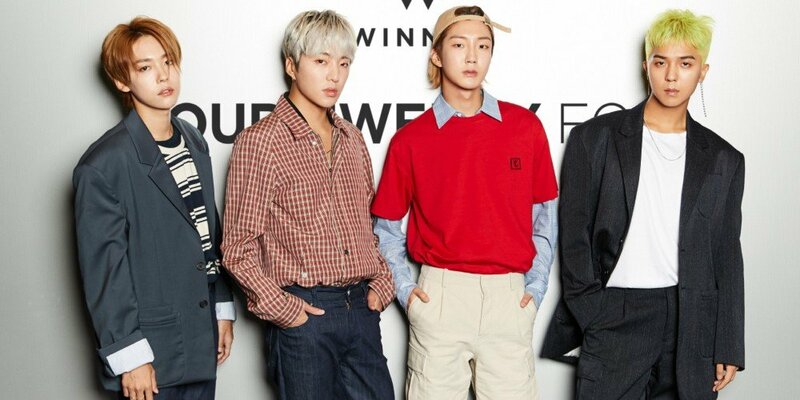 Yang Hyun Suk dropped more hints on WINNER's plans. On June 18, Yang Hyun Suk shared videos from 'WINNER Private Stage' via Instagram and captioned, "#MINO_SOLO_FINISHING_UP_RECORDING #FOCUSING_ON_WINNER_NEW_SONG #ONCE_AGAIN_THIS_YEAR." Stay tuned for more updates from YG!